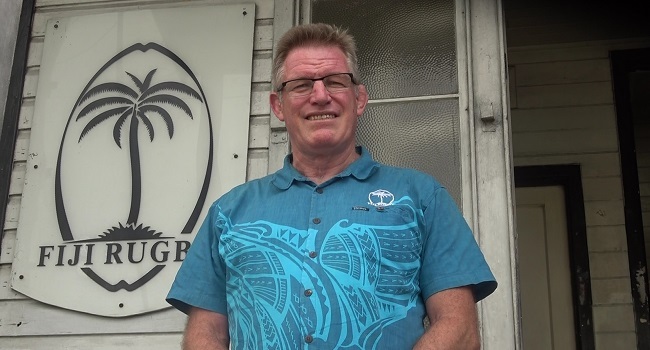 Fiji Airways Flying Fijians coach John McKee is wary of the physicality the French team will bring when they clash in the final Northern Hemisphere test match on Sunday. McKee says France has a strong forward pack which is likely to dominate the game against the Fijians. The Flying Fijians face France at 9am on Sunday in Paris.